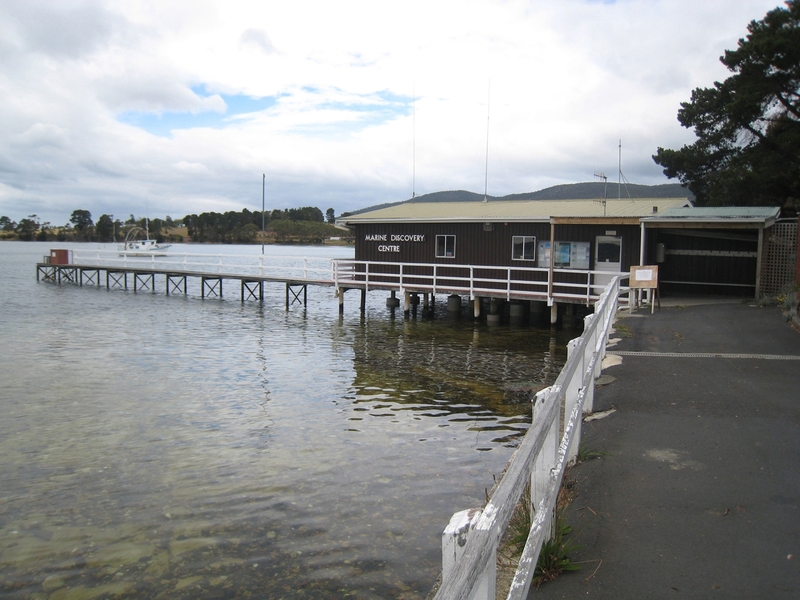 The redevelopment of the Woodbridge Marine Discovery Centre (WMDC) will create a world class marine education and research facility that will deliver exceptional educational outcomes to visiting students, foster links with national and international research organisations, and reinforce and nurture links within the local community. The proposal will also create a renewed identity for the Centre - both physical and virtual. 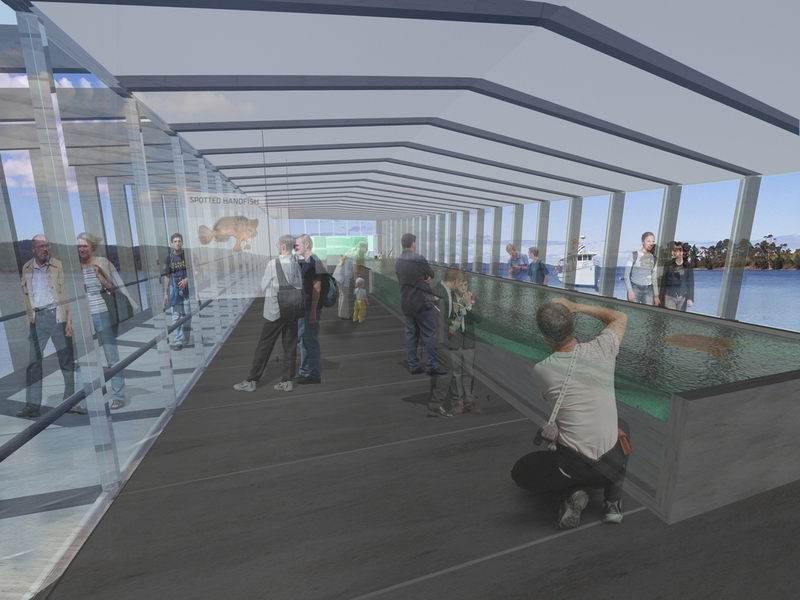 Controlled public access will enable passive engagement with pre-existing tourism experiences, while development of an online presence for the Centre will enable access to teaching resources, historical data, and the marine based activities of the education program. 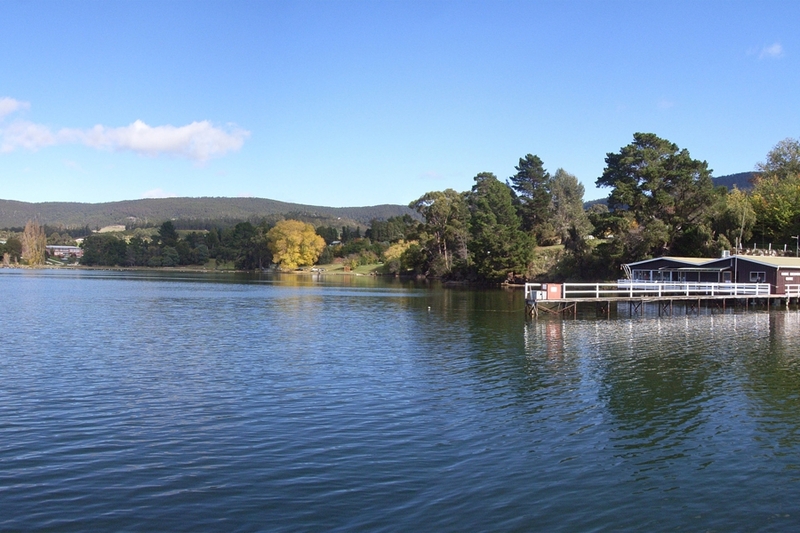 The location of the WMDC, on the D’Entrecasteaux Channel in Southern Tasmania, has been central to its success since inception in 1979. Building on this exceptional locality is the access to the pristine waterway enabled by the WMDC’s Research Vessel, the RV Penghana. 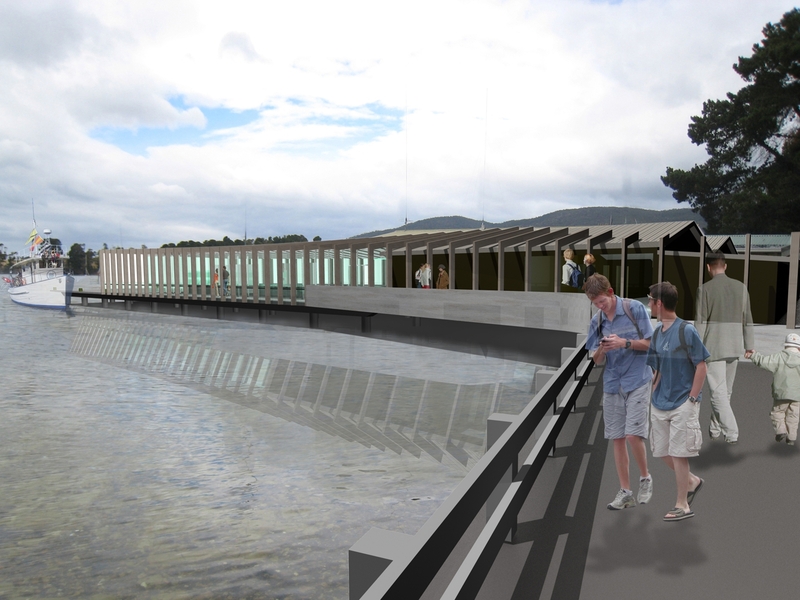 This ‘on-water’ experience teamed with a direct association between location and education program, create an unrivalled experience for students and visitors to the Centre. 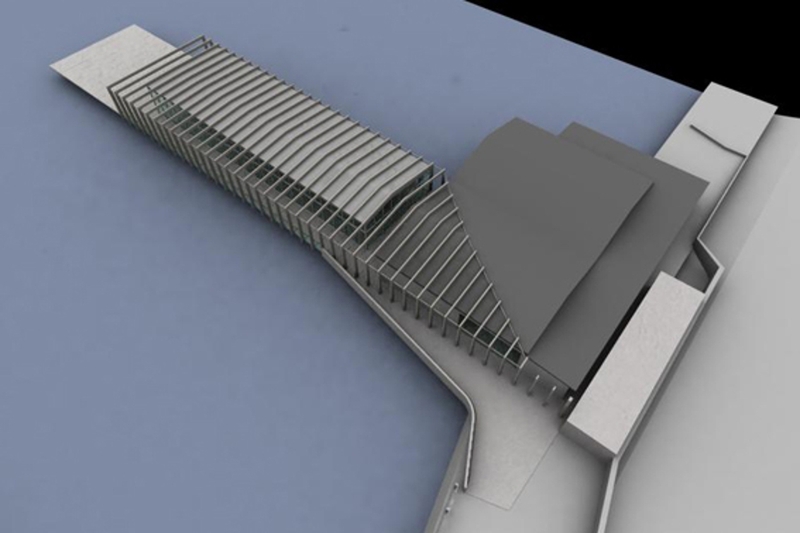 At the core of the redevelopment proposal is the new pier building to house first class marine habitat displays of the unique species and marine ecosystems of the area. 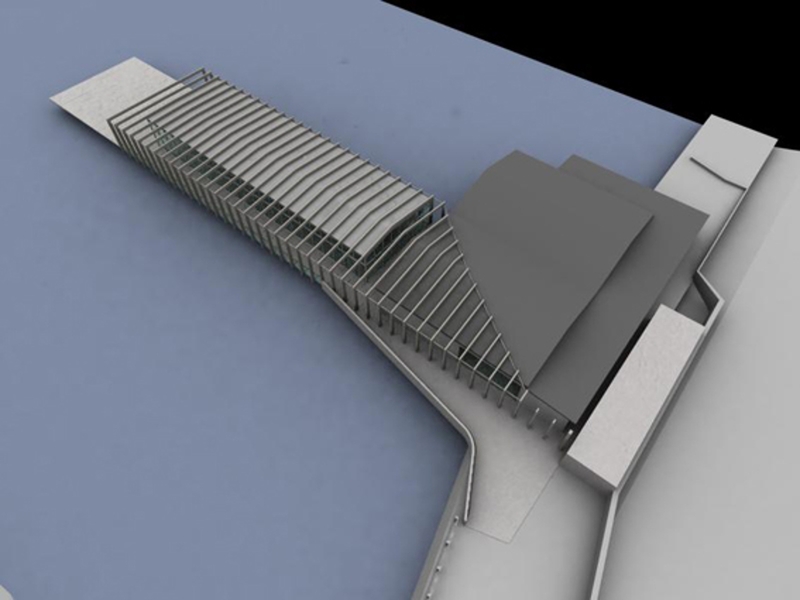 A key element of the new pier, is an iconic new timber portal structure which brings together both existing and new building elements to deliver a new public ‘face’ for the WMDC. The adaptive reuse of the existing buildings on site is not only significant for its stainability benefits, but also acknowledges the historical and social significance of the building and programs delivered by the WMDC over many years, and the important history of the buildings prior to the development of the Centre. 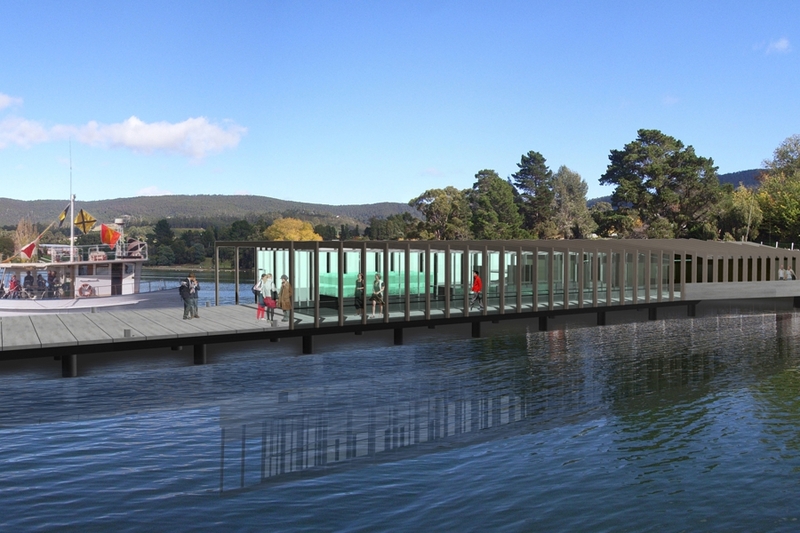 Combined with the new pier structure, internal alterations to the existing Centre (in part assisted by removing the existing display tanks to the new building) facilitate much improved accommodation for students and staff. 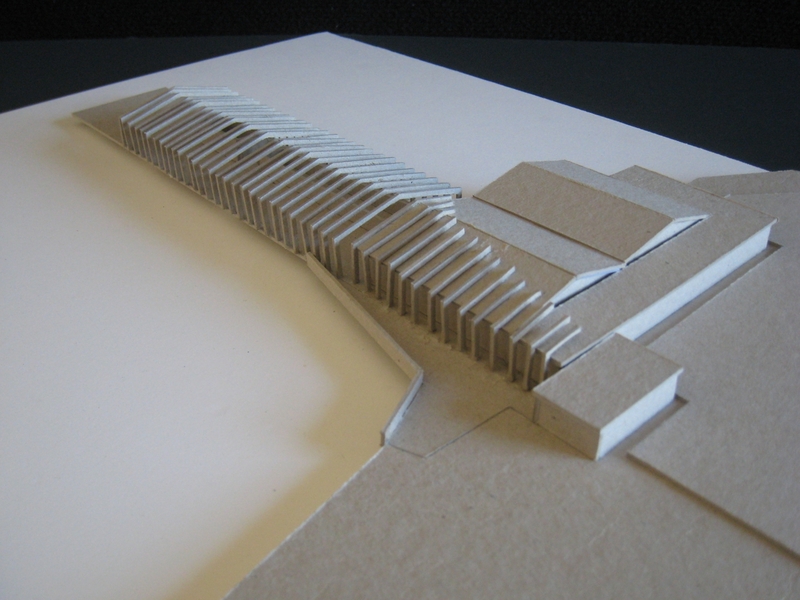 The replanning has also incorporated a new research laboratory, between the two teaching laboratories, for use by visiting and in-residence research scientists. Interaction between the two groups is facilitated to expose students to the research activities, and in fact work done by the students visiting the centre will add to the historical data already gathered over the past thirty years. 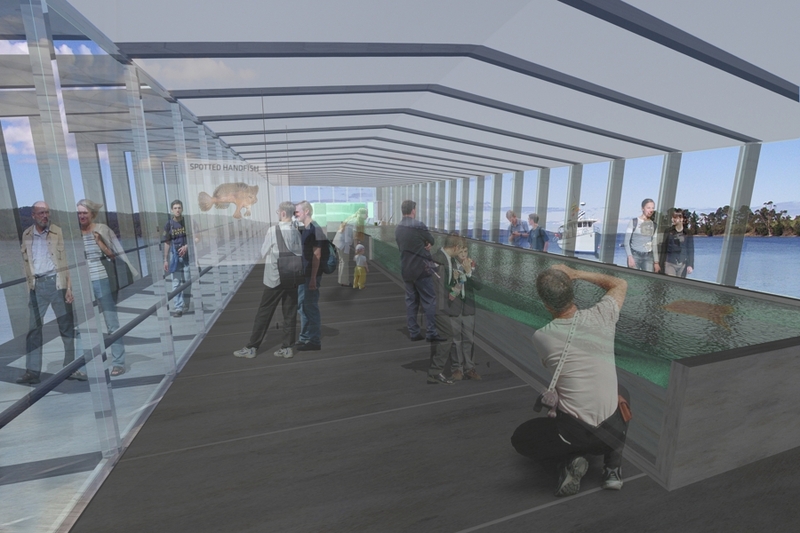 The replanning of the centre also enables controlled public access to the marine displays, and passive interaction and observation of the education programs offered at the Centre. 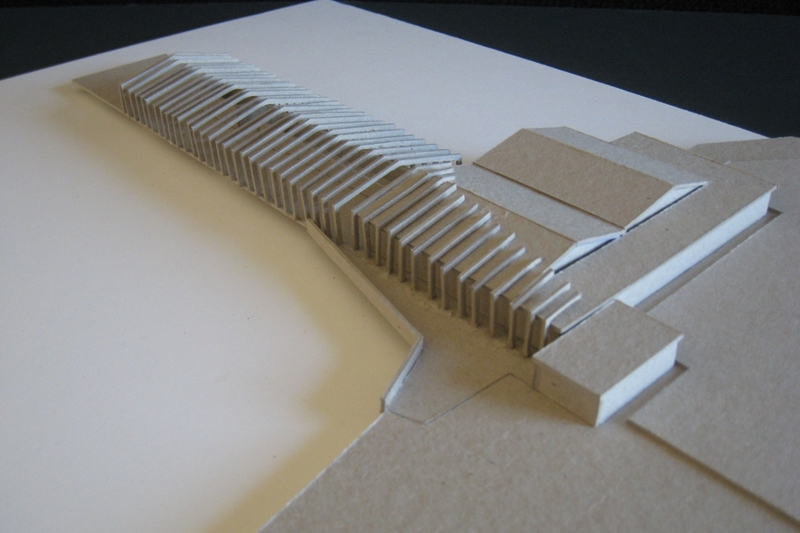 This is achieved by creating clear delineation between student and public access areas, requiring little additional monitoring by staff to monitor and control interaction between students and the general public. 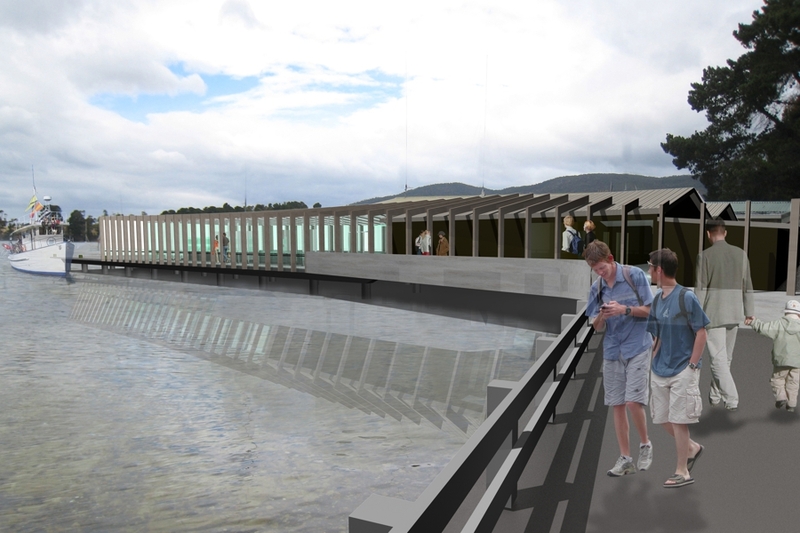 This element of the redevelopment will also enable to Centre to investigate further opportunities with local tourism operators for access to the displays, and even controlled access and shared mooring access to the new pier structure. This overall ‘re-branding’ of the centre offers a unique opportunity to engage new financial sponsors and associations within local industry/business to become involved with the WMDC. Integrated within the new Centre, will be a new suit of technology exponentially increasing the accessibility of the centre to schools nationally and internationally. 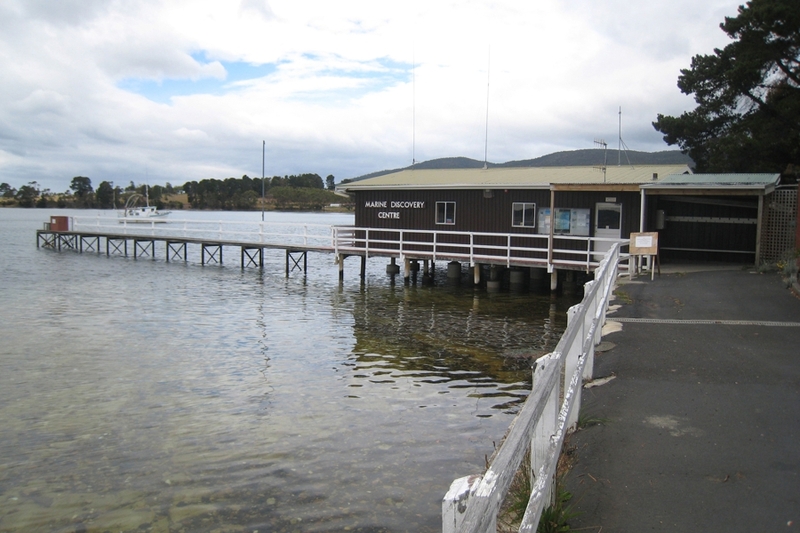 The proposal includes elements such as; remote cameras located on the RV Penghana and potentially at key underwater habitat locations, delivering vision back to the centre; development new interactive teaching resources and displays; digitisation of the historical scientific data held by the centre for ease of access; and development of an on line presence for the centre to deliver all of these elements via a web based interface.